*The discount that you get when choosing a period longer than one month. Discount rate increases depending on the selected period. You get a complete solution and could start publish articles, news or another content at your WordPress website. If you want to load your WordPress website from another URL, you could move it only by few clicks. If you make some changes to your WordPress website, you could copy the installation to a new address and visualize changes before they are uploaded to your website primary URL. 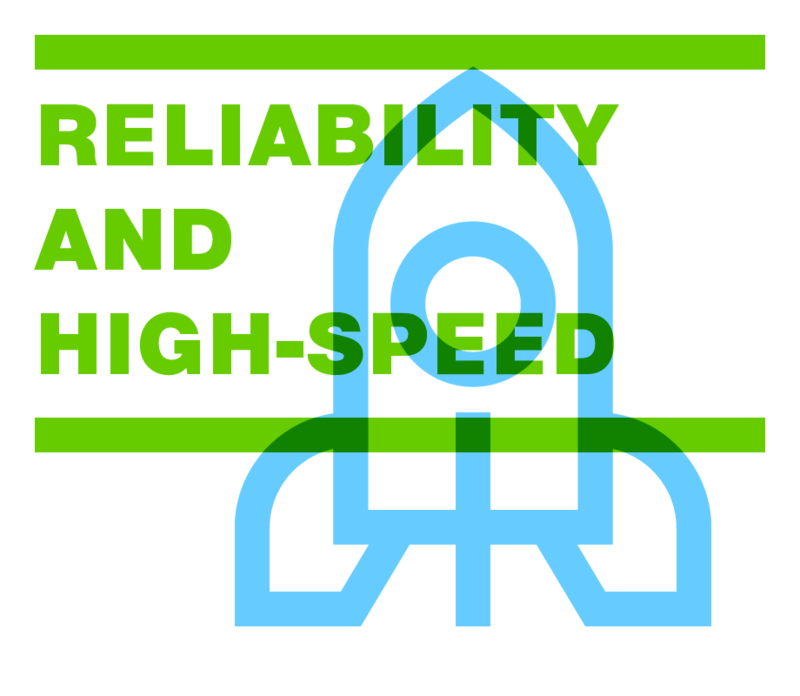 Speed Up your website by installing and configuring W3 Total Cache and Memcached with only three clicks. You will find them in WordPress Manager by SuperHosting. You could quick and easy modify website administrator's information - username, email and password, as well as the installation main (system) email. You could increase security by setting additional username and password for website administration (wp-admin) access. Option to move the execution of WP-Cron from WordPress to cPanel and speed up your website. Manage quickly and easily all WordPress installations in your hosting account. 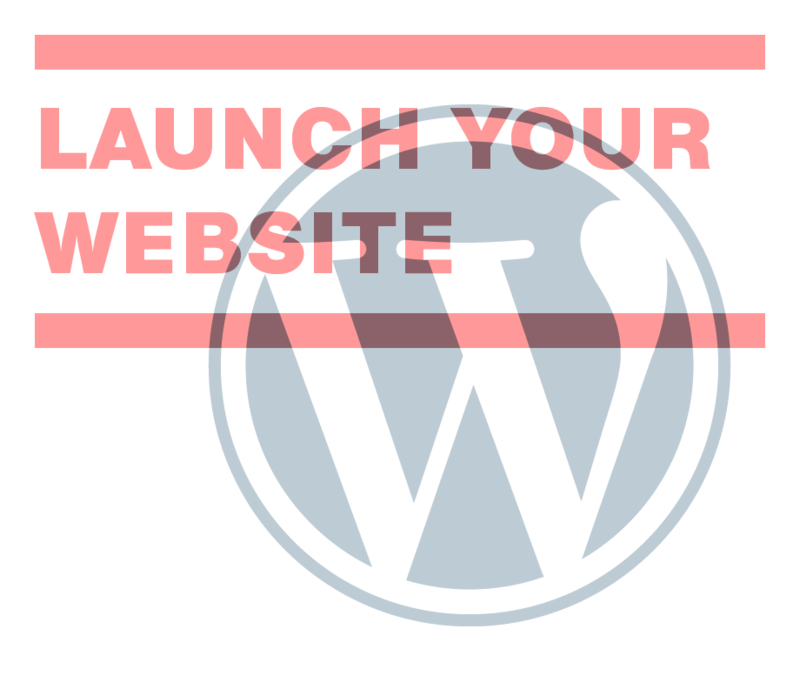 Option to quickly and easily make a new WordPress installation in your hosting account. An option to set MySQL database name, MySQL username, MySQL database password and table name prefix when making a new WordPress installation. You could use for free popular and interesting WordPress themes with the installer. This tool allows you to manage WordPress site through a console. You could activate it from WordPress Manager by SuperHosting. Additional security checks for higher security. Check how secure your website is and apply additional protections. A list of suggestions for additional protections to activate and increase your website security. Change common usernames as admin or administrator with unique administrator usernames. Change wp_ prefix with one more complex and harder to guess. 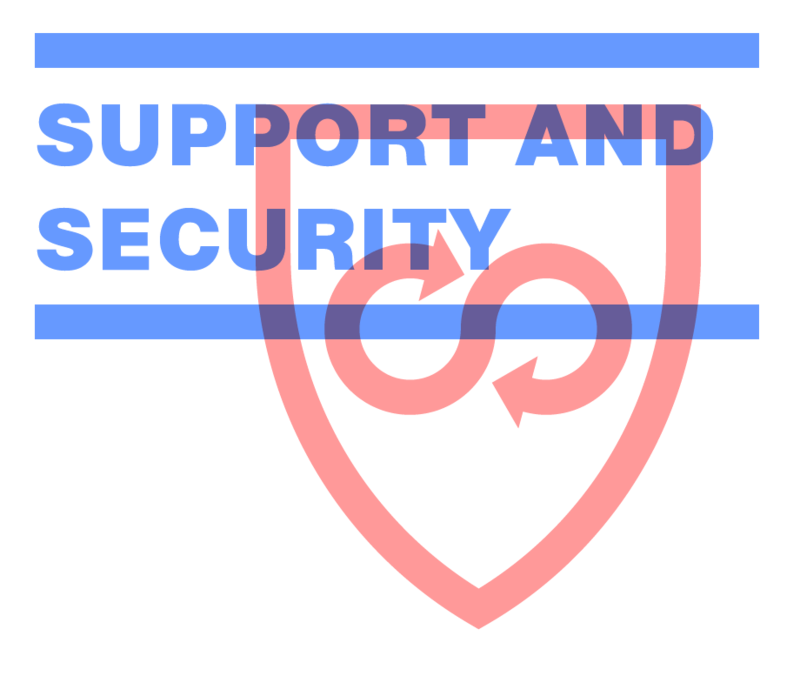 The configuration file wp-config.php, which contains the entire information about your WordPress webstie is protected from unathorized access. Restrict unauthorized users from viewing your WordPress website directory content by one click. Option to generate new, highly complex information encryption keys. Option to hide WordPress version from website source code and increase security. This directory is protected and PHP files containing malicious code cannot be executed. Option to forbid the execution of PHP scripts in this directory. Option for additional WordPress administration protection by additional username and password. If you have web-accessible archives in your hosting account, you could hide them with one click and increase your website security. Option to forbid execution of PHP scripts in the directory. We recommend you to activate medium level of security. Option to forbid access to this file and considerably decrease the possibility of Brute Force attack towards this website. Option to enable protection that forbids PHP files, which are part of plugins or themes to be edited. By disabling file editing from the admin panel you will increase your hosting account security. You will be able to upload content to your WordPress website or create mailboxes through cPanel just within few minutes after your order activation. Our specialists will manually restore your WordPress website in details, until it works correctly. PHP is a popular programming language for building dynamic and interactive websites. By supporting different PHP versions we provide necessary version for correct work of your WordPress website. NodeJS is a popular programming language that lets you create interactive web projects. We provide the right version for the right NodeJS-based structure, such as ExpressJS for example. Do you want a WordPress site? Now is the right time to build one! Get top rankings on search engines with a SuperFast website! We provide the necessary environment for your WP website's performance and continuous operation, SSD, caching modules and many more! 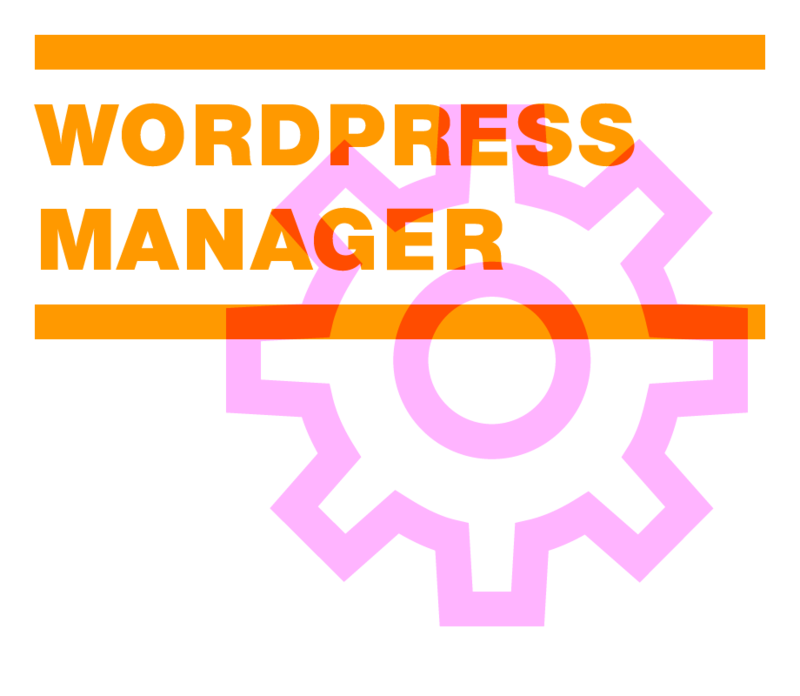 Manage your website quickly and easily with WordPress Manager! You can check your website's level of security, move it to another URL, recover data from a backup and many more! We provide your WordPress website with the highest level of security! You can benefit from DDoS defense system, protection of your websites and mailboxes against hacker attacks on all levels and activation of additional protection! We provide reliable hosting for over 50,000 WordPress websites!